Interested in introducing your child to ice skating and building the fundamental ABC’s of ice hockey – Agility, Balance & Coordination? 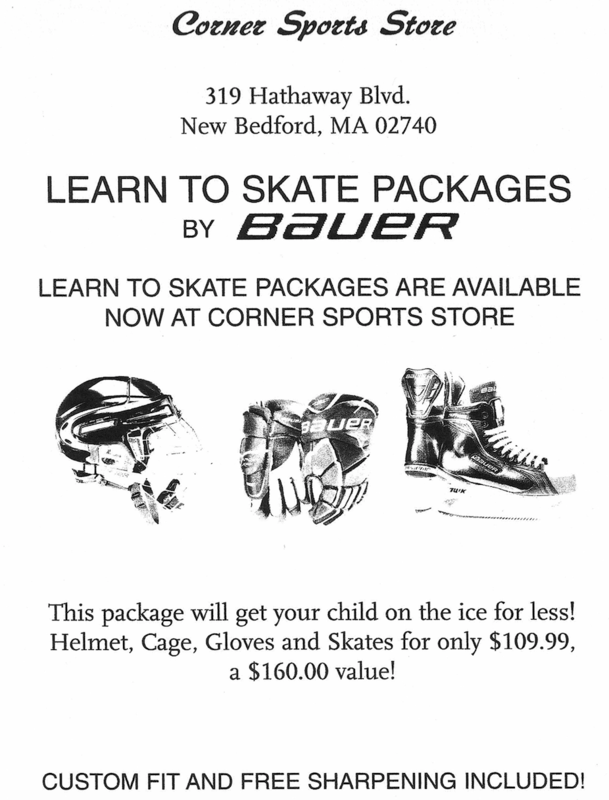 Join Southcoast Panthers Learn to Skate program! Three 8-week sessions. Each practice will be 50 minutes long. Cost: $105.00/session OR $300.00 for all 3 sessions paid in advance. It is not mandatory for the child to wear full hockey equipment at this stage, but they can if the child prefers it. Looking for an introductory program to learn the game of ice hockey? Join Southcoast Panthers Learn to Play program for a fun, high-energy station based approach to hockey skating and skill development. Three 8-week sessions. Each practice will be 80 minutes long. Each child is required to wear full hockey equipment.